Amy practises in all areas of family law. She has a particular strength in care proceedings, in which she represents local authorities, parents and guardians, and private law children proceedings, being regularly instructed by both applicants and respondents. Amy also has experience of representing parties in relation to applications for non molestation and occupation orders. Amy has appeared in all levels of the family court and has appeared in cases involving allegations of non accidental injury, substance misuse, domestic violence, mental health problems and emotional and physical abuse. 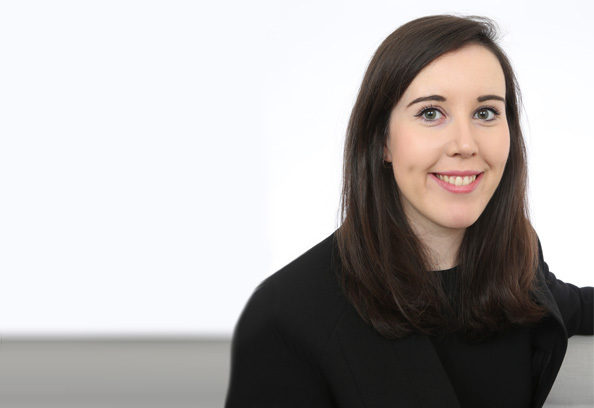 Amy joined chambers in October 2016 after the successful completion of her pupillage. Before coming to the Bar, Amy worked in the family law team of a leading London solicitors firm and also volunteered for the Personal Support Unit, BLAC Family Law Clinic and National Centre for Domestic Violence.